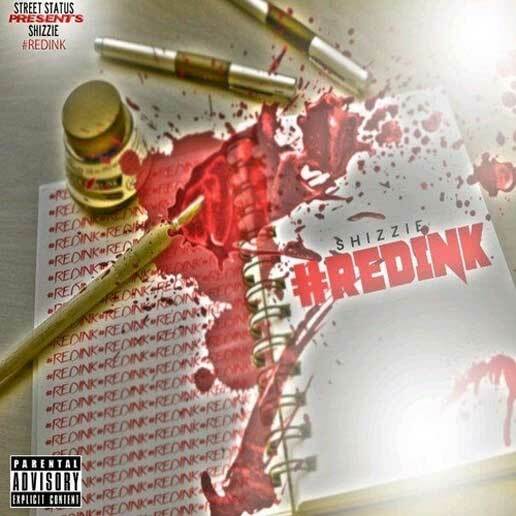 Mass Hip Hop: Mixtape: Shizzie "#RedInk"
Shizzie releases another project, this time titled #RedInk. The 11 track project features artists like S.B The Real Souljaboy, Matinee Grizz, LeeBoy, Stunt City and many more! The young up and coming artist from Boston, Shizzie decided to name his project #RedInk for two reasons; first, it is his favorite color. Second and more importantly, he views himself as the correction to what is wrong with music today. Every bar spit was written as if he wrote a final essay in red. Being heavily influenced by West Coast sounds, Shizzie decided to bring out West Coast style production for this album for his East Coast delivery. #RedInk is set for a classic title as well as a trending topic! Check out the track Arnold Schwarzenegger (Terminator) below then download the whole mixtape.